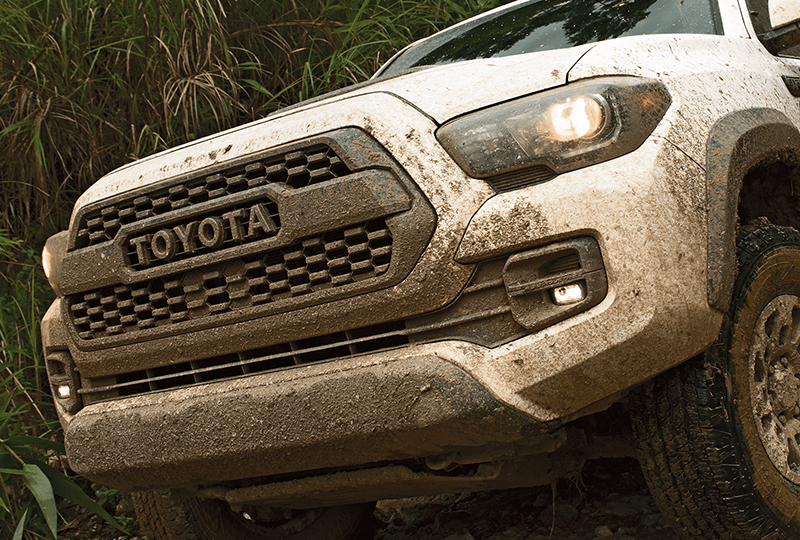 The 2018 Toyota Tacoma at Briggs Toyota of Fort Scott in KS, serving Pittsburg, KS, and Nevada, MO, is a tough truck for the unstoppable driver. 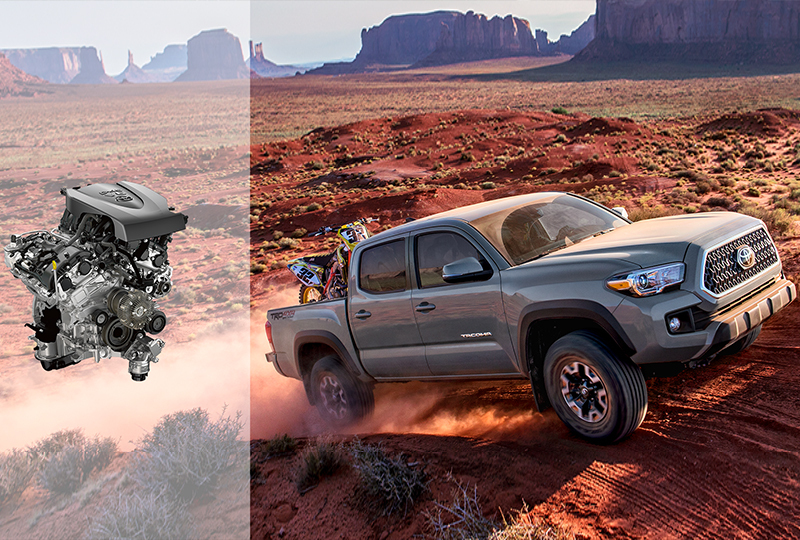 Each trim level has a dynamic grille design, so no Tacoma is like another. A strong, 3.5L V6 engine fuels every drive with 278 horsepower and provides up to 6,400 pounds of towing capacity, making it easy to haul a heavy load. Get comfortable in the plush cloth seating, and crank up the audio on your standard Entune system. 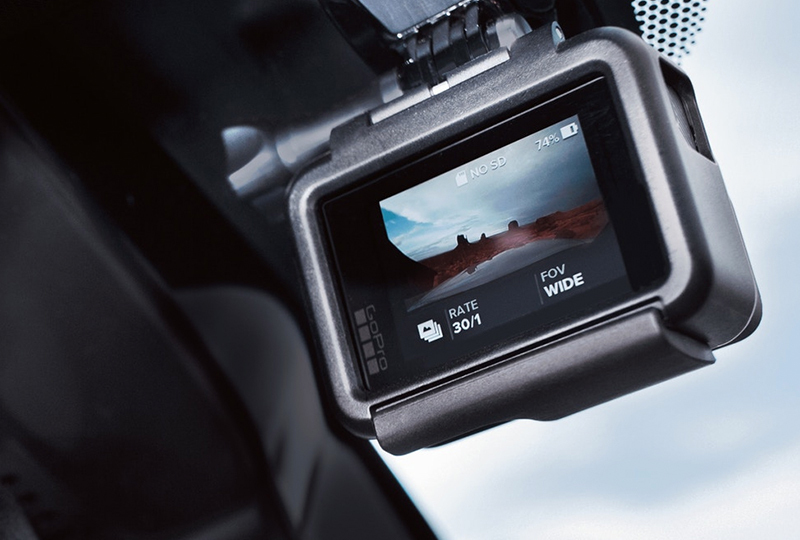 You can upgrade your technology with the available navigation system, so you'll always know the quickest routes. There's also a wireless charging system available to keep your mobile devices ready for action. Toyota Safety Sense P with a Pre-Collision system,1 Lane Departure Alerts,2 Automatic High Beams,3 and Dynamic Cruise Control4 looks after you while you head off towards your next adventure. We've got amazing deals on new Toyotas at Briggs Toyota of Fort Scott, KS. Don't wait until all the new models are already gone; come in today and take your test drive! You can call 877-769-9124 to schedule an appointment, or visit the dealership located at 1819 South Main Street, Fort Scott, KS, 66701. 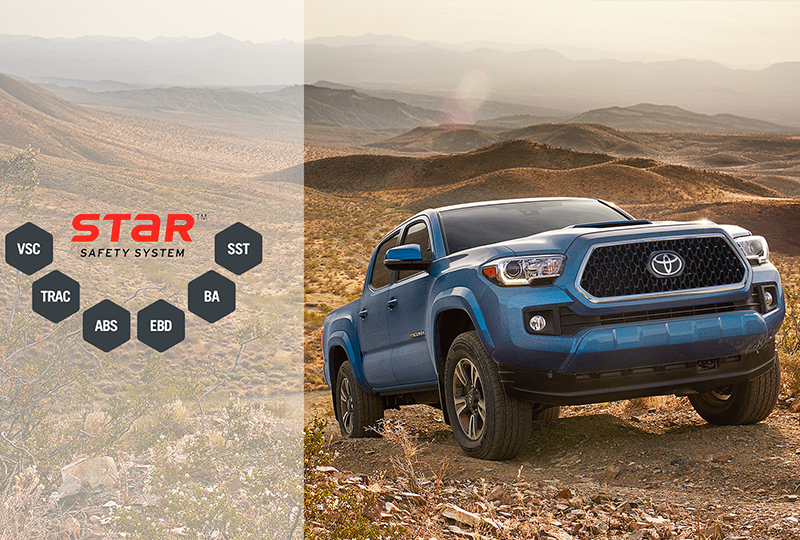 Drive home the 2018 Toyota Tacoma you've always wanted!